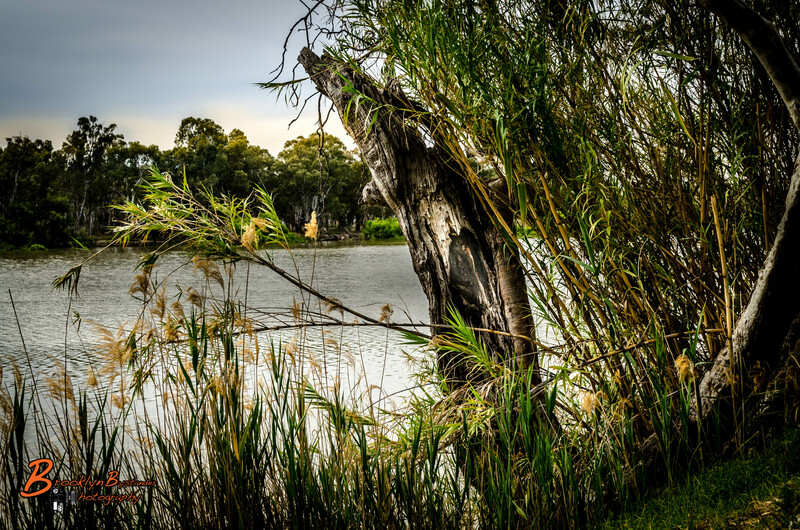 Days Off so we headed off to Renmark a town along the Murray River and a chance to relax and take some Photographs. The Murray River (River Murray in South Australia) is Australia’s longest river. At 2,375 kilometres (1,476 mi) in length, the Murray rises in the Australian Alps, draining the western side of Australia’s highest mountains and, for most of its length, meanders across Australia’s inland plains, forming the border between the states ofNew South Wales and Victoria as it flows to the northwest, before turning south for its final 500 kilometres (310 mi) or so into South Australia, reaching the ocean at Lake Alexandrina. Being one of the major river systems in one of the driest continents of Earth, the Murray has significant cultural relevance to Indigenous Australians. According to the peoples of Lake Alexandrina, the Murray was created by the tracks of the Great Ancestor,Ngurunderi, as he pursued Pondi, the Murray Cod. The chase originated in the interior of New South Wales. Ngurunderi pursued the fish (who, like many totem animals in Aboriginal myths, is often portrayed as a man) on rafts (or lala) made from red gums and continually launched spears at his target. But Pondi was a wily prey and carved a weaving path, carving out the river’s various tributaries. Ngurundi was forced to beach his rafts, and often create new ones as he changed from reach to reach of the river. 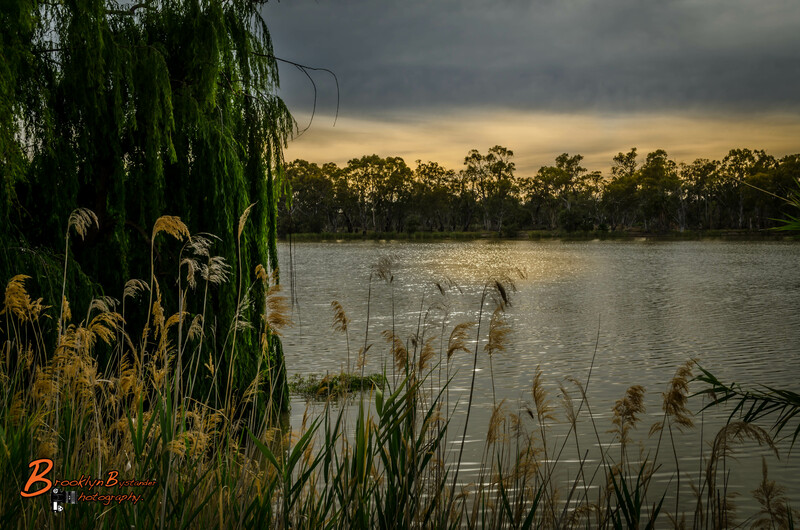 This entry was posted in Photography and tagged Australia, digital, Holiday, Lightroom, Murray, Photography, Renmark, River, South Australia, travel. Bookmark the permalink. Great information, and photos. Thanks. Wow your photos are stunning! It’s all about the light – and you showed us how. Simply beautiful. I love the first shot, really captivating. The light, the angle and of course the scene itself. Beautiful.